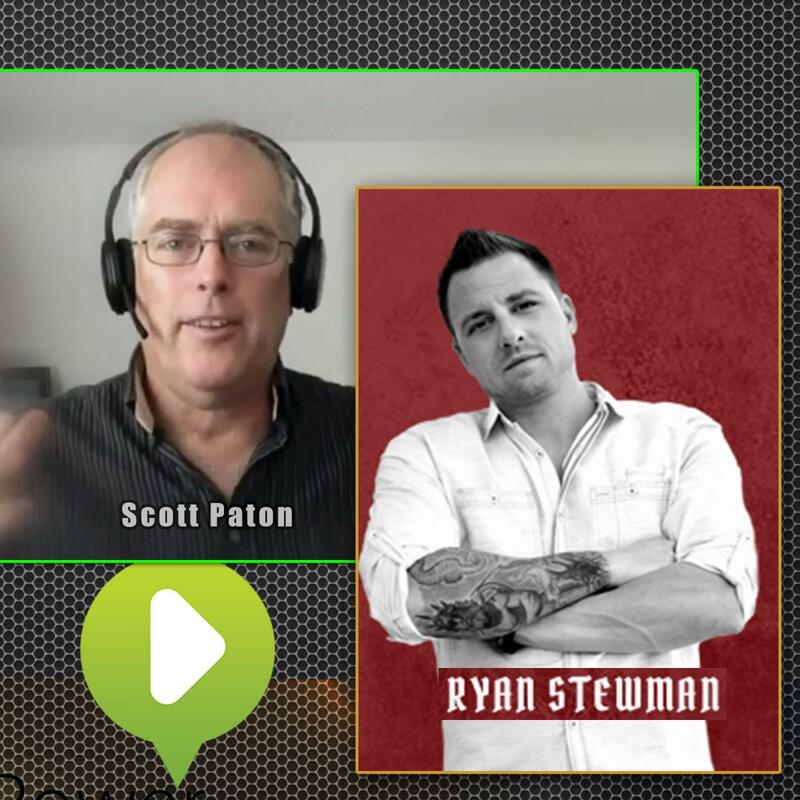 Today, Scott talks with Ryan Stewman contributor to Forbes, Entrepreneur, Addicted2Success, Good men Project, Lighter Side of Real Estate and Huffington Post. He'se got more Salesman of The Month plaques than he can count. It's crazy to think of what all he has done from just taking action and working hard. The dangerous relationship between confidence and failure. Scott Paton shares how your mind is hard-wired for the wrong things. And what to do about it. Just Say NO to Con Men is about the two sides of confidence and how it can erode your accomplishments over time by distracting you from the true gifts and purpose in your life. The Fear of saying "No" cripples your forward movement and sets you up for failure after failure. 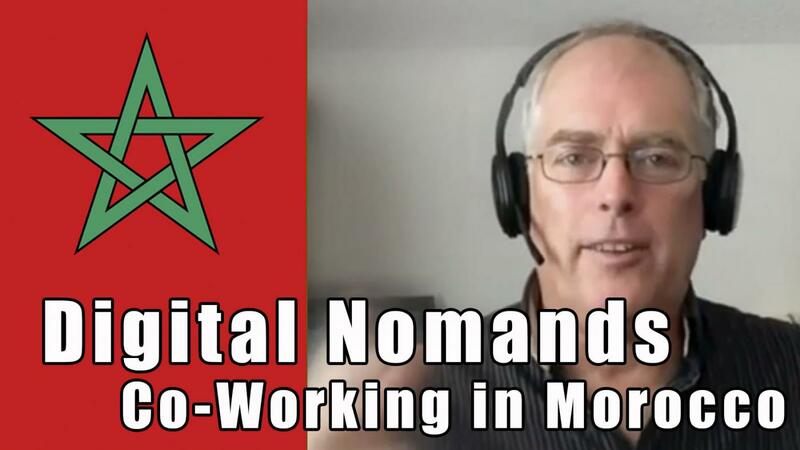 Scott Paton talks with the founder of the co-working, co-living space in Taghazout, Morocco, Magda, about starting a business in Morocco, African safety, and much more. Internet Marketing secrets revealed in each and every episode. 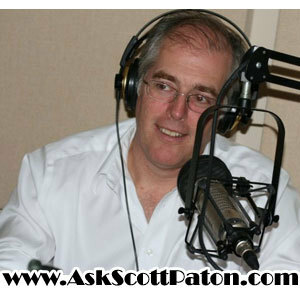 Listen closely as Scott Paton, the Dean of Blogonomics and Podology, shares with you the latest business-building, web traffic-exploding, power-profit news from the world of Internet Marketing. Go to iTunes and review our podcast: iTunes Internet Marketing Unleashed Reviews and 5 star ratings Every review and 5 star rating adds to the popularity of my podcast and helps us put the word out to more people. Make sure to leave a Comment. More than 500,000 people have taken to the streets in Bucharest to protest against an emergency government laws decriminalizing a string of corruption offenses. Weeks of protests against the government continued after a decree that could see politicians convicted of corruption walk free. Scott Paton speaks with one of the marchers, Sorin Constantin, a fellow online course creator. They discuss the reasons for the protests and what it was like marching on the government. Dov Baron is a Leadership Catalyst! A non traditional though leader who was named by Inc Magazine as one of the Top 100 Leadership Speakers to hire. As the leading authority on Authentic Leadership, and the founder of “Full Monty Leadership” he works with leaders in creating teams that becomes Fiercely loyal. Today he talks about the important impact leadership makes in your organization in ways you never considered. One of Inc. Magazine's Top 100 Leadership Speakers to hire, Dov Baron is a master storyteller! Considered by many as the leading authority on Authentic Leadership, and the founder of Full Monty Leadership and The Authentic Speaker Academy for Leadership. 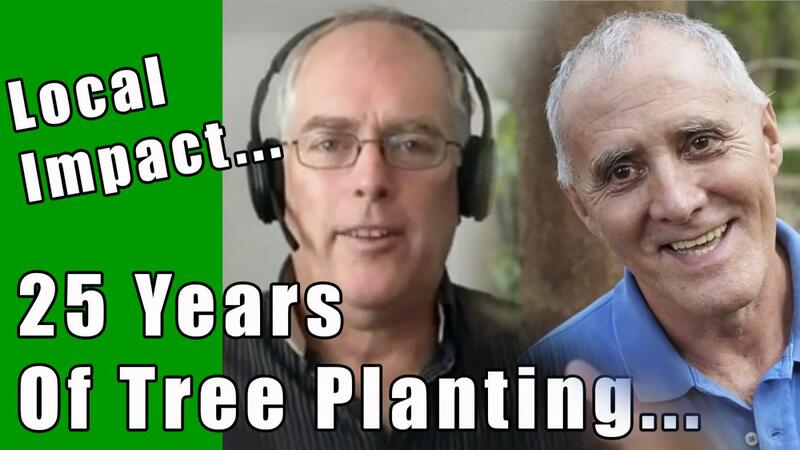 Jesus Zapata has been planting trees in Medellin, Colombia, for 25 years. He has turned his neighborhood from a hot, dusty, barren area into a jungle paradise. Making an impact can be as simple as taking small steps over a long time as Jesus did. In Spanish, with translations by his nephew, Juan Carlos. David Morris spent the last 6 years traveling the world as a Digital Nomad. He shares his violin playing and his insights. One of my favorite interviews. 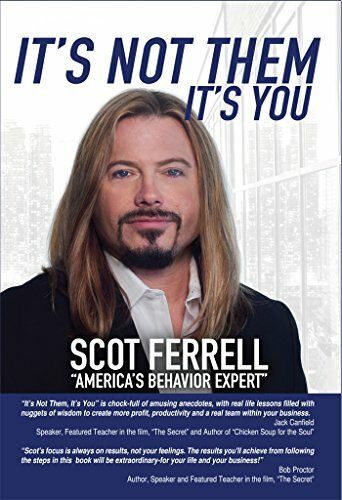 Scot Ferrell, “America's Behavior Expert,” has spent 20+ years transforming behaviors and creating magical lives for his clients, readers and listeners. Whether he's on the radio, TV, speaking or writing, he guides you through the transformation of your thoughts, behaviors, feelings and actions to produce the results that you want - joyful, more fulfilling lives and relationships! and upgrade the image of your company in the marketplace. If you “start with you,” your employees and customers will have the finest in the ultimate experience with you and your company. "It's Not Them It's You is chock-full of amusing anecdotes, with real life lessons filled with nuggets of wisdom to create more profit, productivity and a real team within your business." - Jack Canfield, Speaker, Featured Teacher in the film, "The Secret" and Author of "Chicken Soup for the Soul"
Scott Paton on Digital Nomads, Udemy and Medellin, Colombia, with Gordon So of www.empoweringwomentosucceed.com. Scott and Gordon discuss how to create a location independant lifestyle to travel the world. How to Use Powerful Podcasts to Instantly Drive a Hurricane of Massive Traffic to Your Web Site. Internet Marketing Consultant with 7 years experience working with small to medium size businesses and entrepreneurs. Looking to take your business online or start an Internet business? Email Marketing, Adsense, Adwords, PPS, SEO, Keyword research, copywriting, and backend sales are some of the topics covered in the Podcasts, past, present and future. Scott Paton will explain them all in easy to understand terms, plus how to use them in your business to get immediate results. Internet Marketing Unleashed Where SEO, PPC, Sales Copy, Traffic Generation, Blogging, and Podcasting Succeed · 2019 · Powered by MyPodcastWorld.com Get your free podcast too!